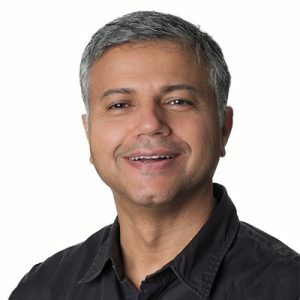 At the helm of Cleartrip’s Technology function, Manoj Sharma steers Cleartrip’s technology roadmap while driving innovation, superlative product experience, customer satisfaction and efficiency at Cleartrip. Manoj comes with 20 years of experience in product engineering and has been at the helm of technology at Quikr and Lenskart in his most recent stints. Manoj also drove tech integrations for 10+ acquisitions Quikr made in last 2 years. Before this, he held various engineering roles with Zynga, MySpace, and Verizon in India and the US. He earned his Bachelor’s degree in Electrical Engineering from MITS Gwalior and he holds an M Tech degree from National Institute of Technology Kurukshetra.